A derelict natural pond that has never been cleaned out for ages and is full of rubbish, general detritus and the odd bit of scrap metal. 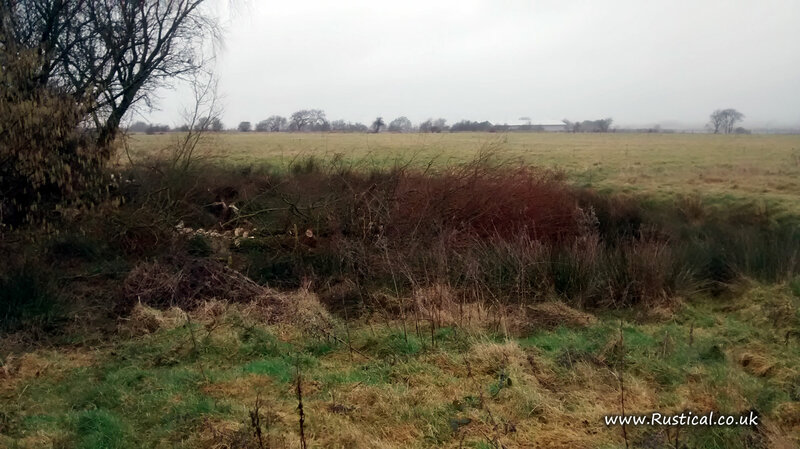 A ‘ghost’ pond where a natural pond used to be but has been filled in to square up a field for agricultural use. An overgrown man made pond that could possibly be a marl pit but, in my view, is more likely to be a bomb hole left over from the WWII attack on the boat yard. A series of linear ponds created when the natural river bank was excavated to provide material for the new bank when the marsh land was reclaimed. The ponds have subsequently been drained to create additional grazing land. These ponds all need bringing back to life for habitat and wildlife but it is a big and potentially expensive job. But, if we don’t try then nothing will change so this week we have made a start. Job one was to begin the process with WLBC to ensure we don’t fall foul of any regulations or permissions as rework after the event would be unaffordable. Job two was to call in the experts and we have had site visits from both Gavin Thomas, a Conservation Adviser for the RSPB and Helen Greaves, a PhD student from UCL who is involved in the science of farm pond restoration. Both were enthusiastic about the potential project and hopefully will be able to offer ongoing advice and support. 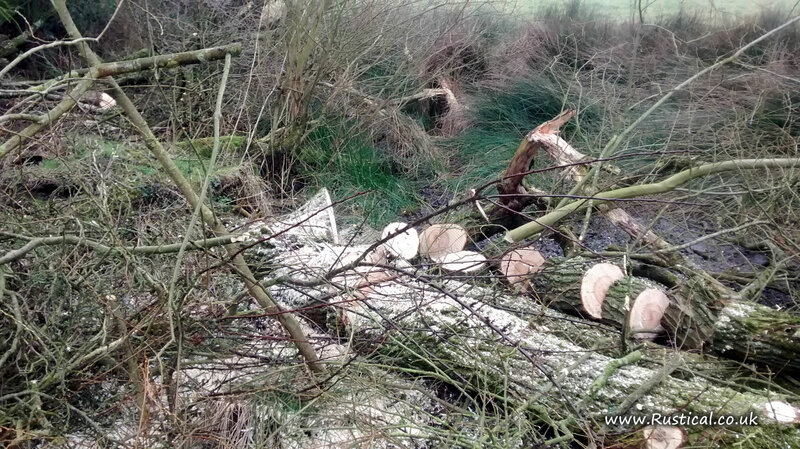 Job three was to drop all the overhanging willow branches of the derelict natural pond (Pond 1) as the DEFRA guidance is to do no farm tree work between 1 March and 31 August so as not to impact on the bird breeding season. The easy bit has been completed this morning but the clearing up may take a bit more time.